In addition to the primary goals of ensuring health, safety and sustainability, managing waste on an industrial scale often has two practical objectives: minimizing long-term liability and controlling costs. Industrial waste services, from routine waste pickups to large-scale environmental initiatives, must be handled with the utmost professionalism and attention to detail. In addition to being expensive, any industrial waste regulatory violation or oversight has the potential to seriously impact employees, the public and the environment. Stericycle Environmental Solutions delivers a comprehensive portfolio of environmentally responsible, flexible and cost-effective offerings to help customers with any hazardous waste management need. 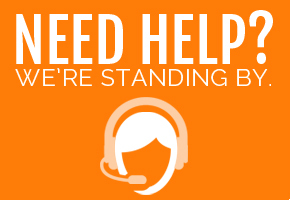 Every customer need is addressed with an expert staff, exceptional customer service, a firm commitment to compliance, and state-of-the-art technology and infrastructure. Teams of engineers, chemists and environmental health professionals provide every customer with decades of experience and the industry’s best service. Our staff is empowered by web-based tools, a fleet of specially equipped and permitted vehicles and a national network of Treatment, Storage and Disposal Facilities (TSDFs). We can help you improve your waste flow processes and efficiencies, not to mention your bottom line. 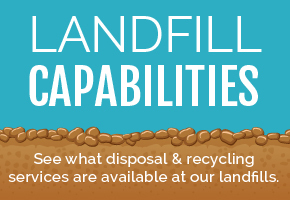 Providing environmental solutions that contain your waste and operating expenses is our specialty. Tenants can be demanding. 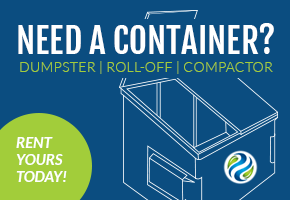 Let us customize a waste solution for your property that satisfies everyone’s needs. We build tailored, efficient solutions to help keep your jobs – big and small – on time and on budget. 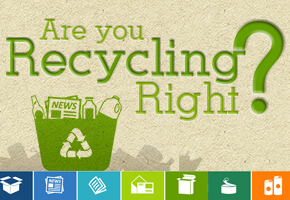 We provide waste and recycling solutions for any size, style and season. You can rely on us to provide prompt, friendly, respectful service that keeps your sacred spaces looking clean and welcoming. A hotel is a home away from home for your guests. We can make it feel that way by keeping your property tidy and inviting. When we manage the waste and recycling collection at your event, the attention stays on the act, not on the cleanup. Let us analyze your waste stream and develop customized solutions that will help your agricultural business be more environmentally and financially sustainable.